I have to admit this has to be my favourite free bag pattern. 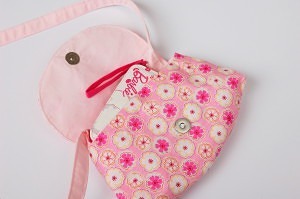 The Pink Peony Bag is quick to make, taking approximately an hour including cutting out. It’s perfect for beginners, as a beautiful bag which is simple to make. As always with Charmed Liebling the pattern is easy to follow. I have already made four. It doesn’t take too much fabric, I have some pieces of fabric from former skirts ready for more!! I think they make ideal girls presents, just shorten the shoulder strap, and omit the wrist strap. Click here for the pattern. 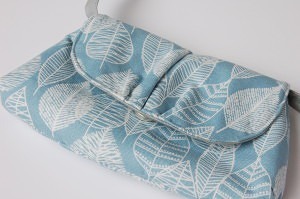 or why not pop over to Anna’s blog Charmed Liebling to see many other fabric combinations. I do enjoy pattern testing, thanks Anna. Now where is the postman with my parcel of fusible fleece? What a cute bag, I’m really tempted to have a go at this. I’d love to make a couple for my girls. 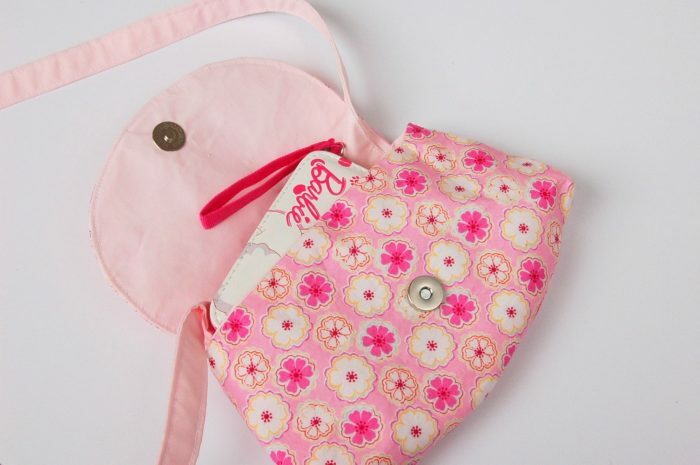 I was looking for a bag pattern to make for a friend – thank you – this might just be the perfect one! These look really lovely! 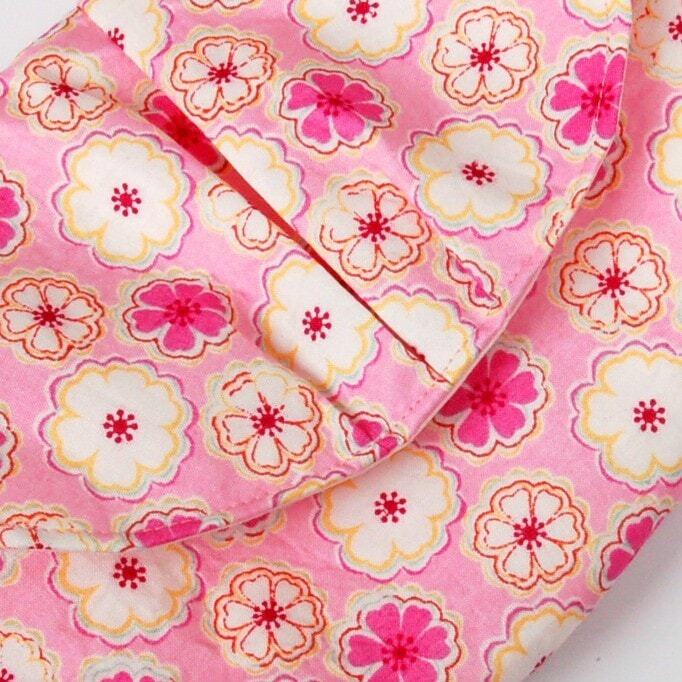 They’d be lovely as evening bags and would make gorgeous gifts for friends. I think I’ll have a go. Oh wow, fantastic patern it looks really lovely, I’d never expect it to take an hour in total. Now I just need to dust off the sewing machine! That’s gorgeous Vicky. In fact, the top one in light blue is my favourite. I admire how you come up with these patterns! 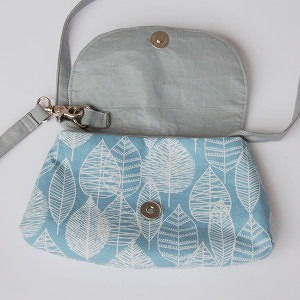 Oh goodness – I love that fabric on the first bag and the idea overall. I might well have to get myself into making something like this for my daughter when she’s bigger. I like the pink version! I’d use one myself! They would add a touch of color to a grey or a black outfit. Beautiful! 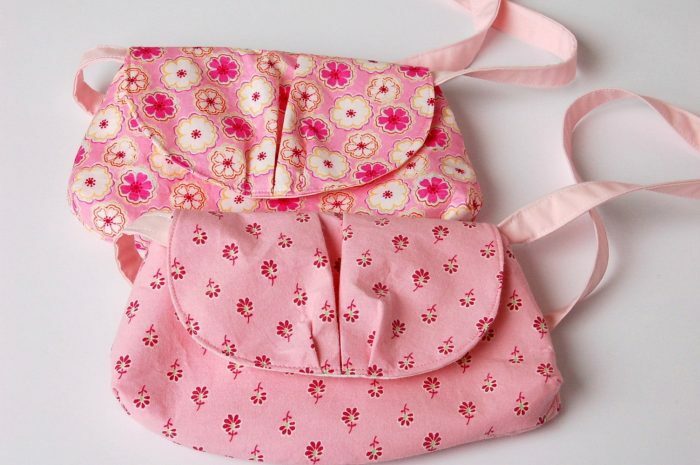 They are so cute….I know my girls would love the pink one’s…. 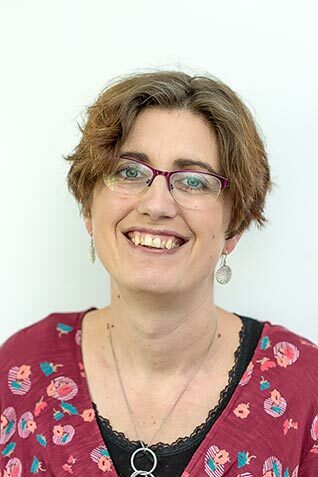 Kim Carberry recently posted…Have a brilliant day out whilst saving money!